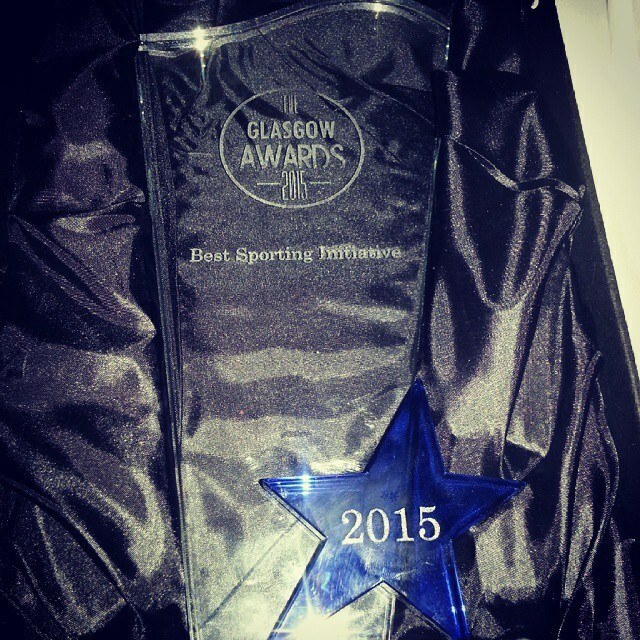 Winners of Best Sporting Initiative 2015! 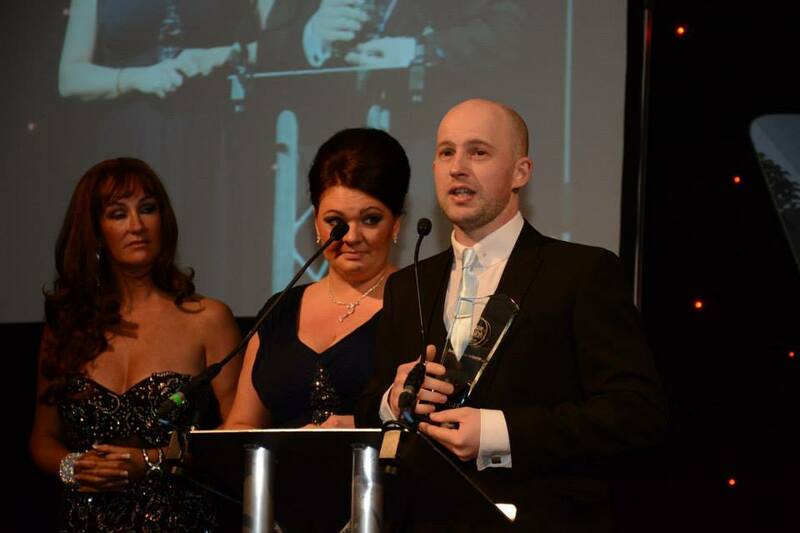 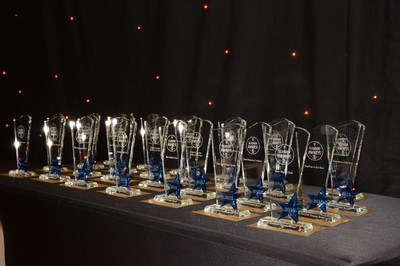 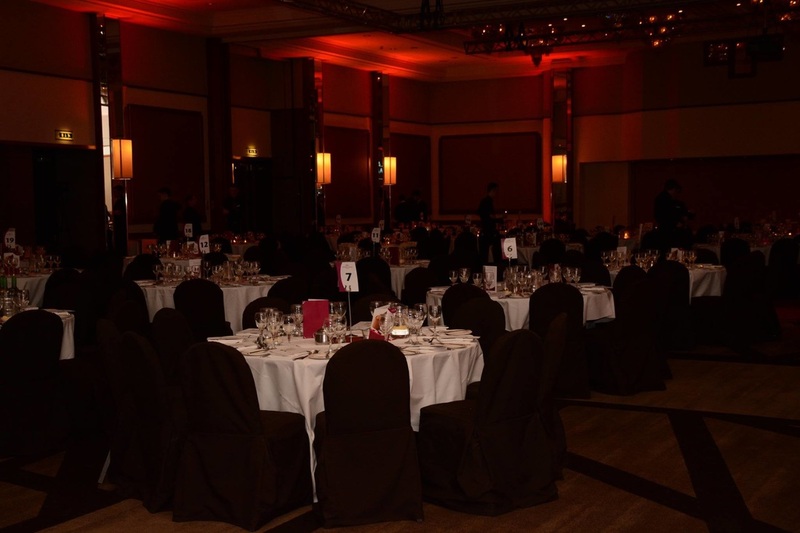 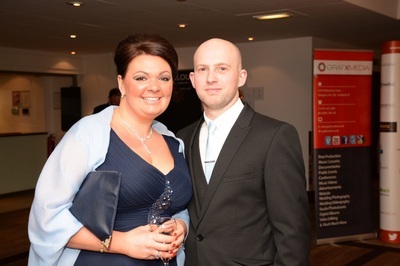 Glasgow Eagles Sports Club were recently fortunate enough to attend the glitzy awards ceremony known as The Glasgow Awards 2015. 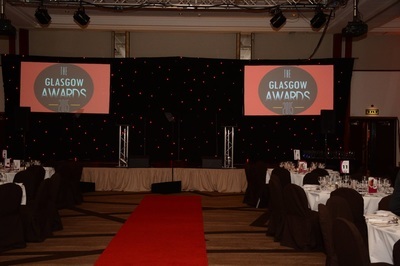 The ceremony paid tribute to everything that makes Glasgow great, from Eating and Dining to Business and Lifestyle. The awards made sure to celebrate every aspect of our amazing city. 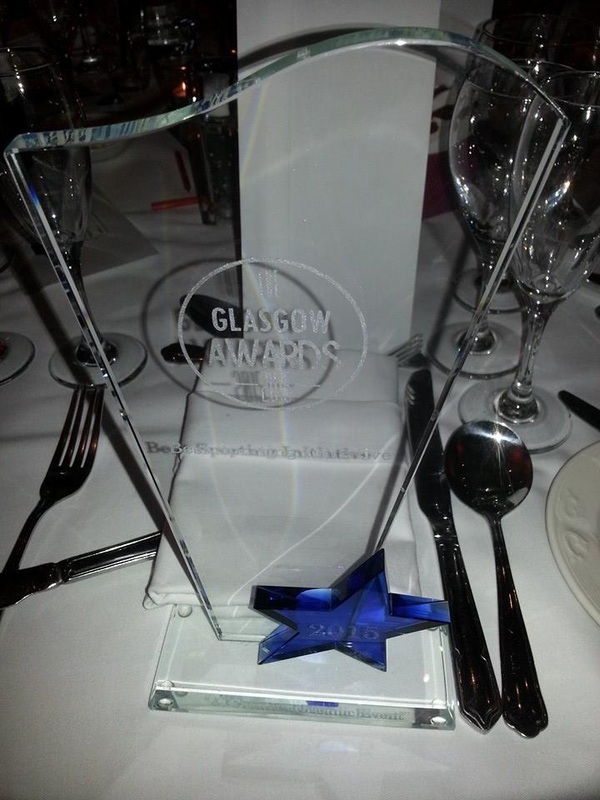 The Eagles were invited along as we had been nominated then shortlisted down to 7 finalists for the award of Best Sporting Initiative 2015. 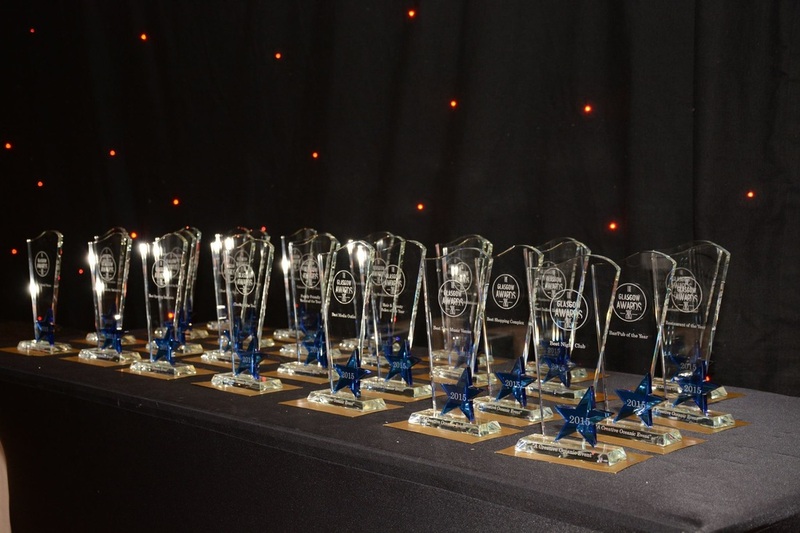 With stiff competition from the likes of Glasgow City F.C, LEAP Sports Scotland, United Glasgow F.C, Red Star Athletics Club, SEMSA Football Academy & Active East the eagles were honoured just to be there! 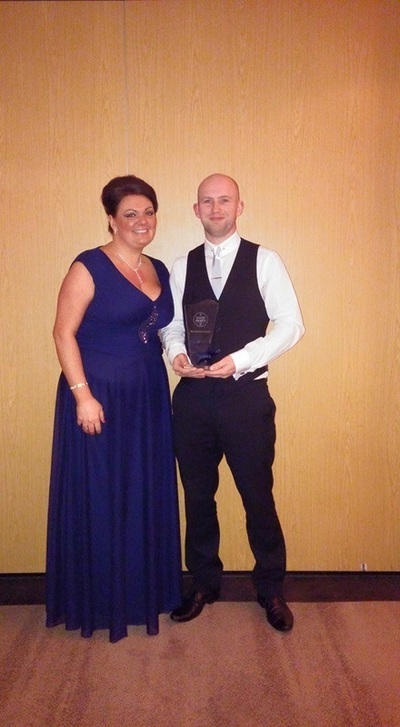 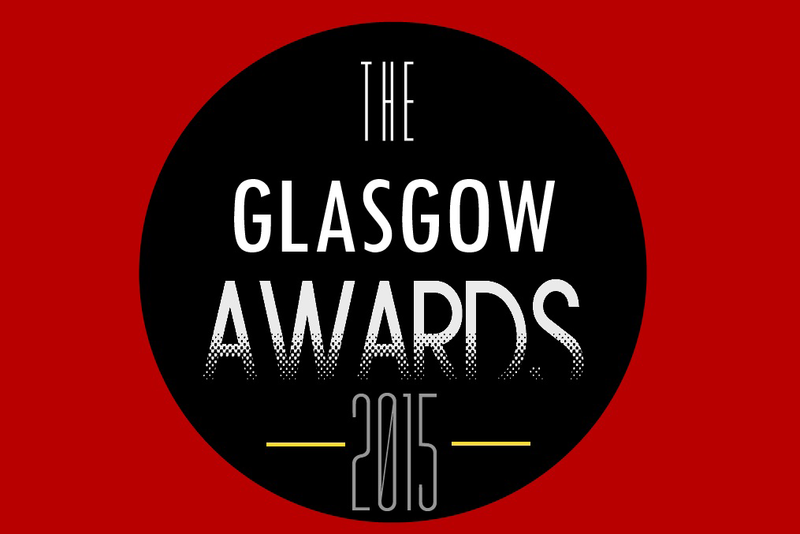 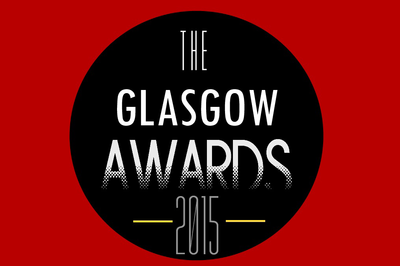 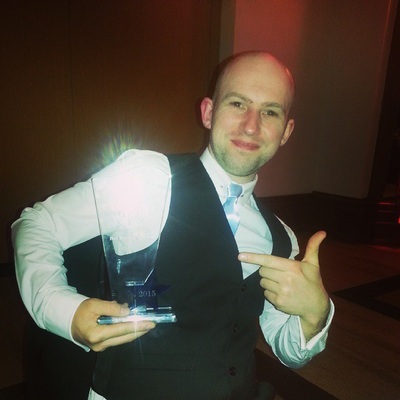 Little did we know, Glasgow Eagles Sports Club had pipped all 6 finalists to take the award! It was such a fantastic achievement for the club and a testament to Alec Watt our chairman for all his hard work in getting the club to where it is today.